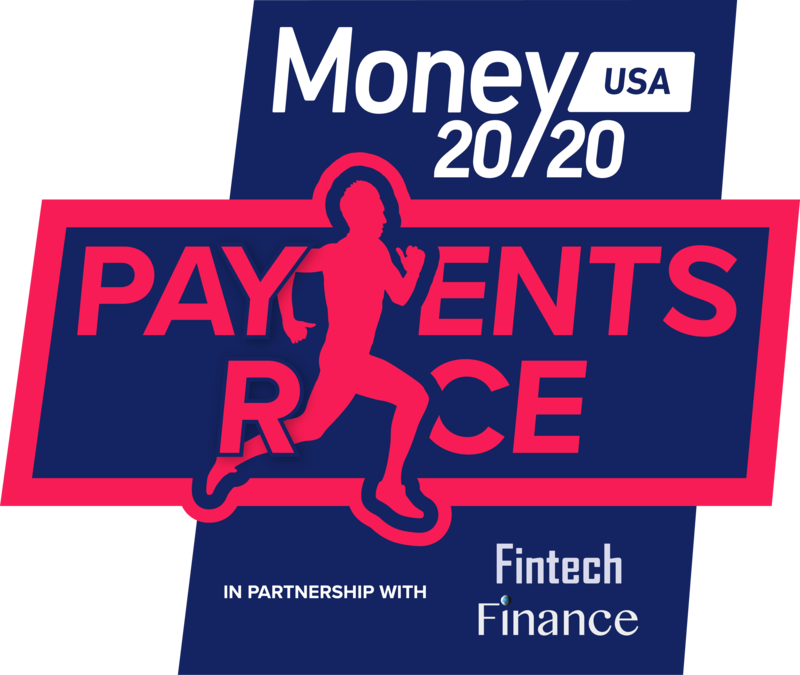 The Money20/20 USA Payments Race is back! We’re hitting North America again, racing from the Money20/20 headquarters in New York City to Las Vegas this October. Take a short video of yourself explaining why you want to be part of the race, and why you would be a great racer. Check out the instruction video here for inspiration! You need to post this to Twitter or Linkedin (we’d recommend Twitter) with the hashtags #Paymentsrace #Money2020. This is to make sure we don’t miss you video and to give us details to get in touch with you. Don’t forget to include the link to your video! A member of the Money20/20 team will be in touch in the next few weeks about your application. Good Luck!